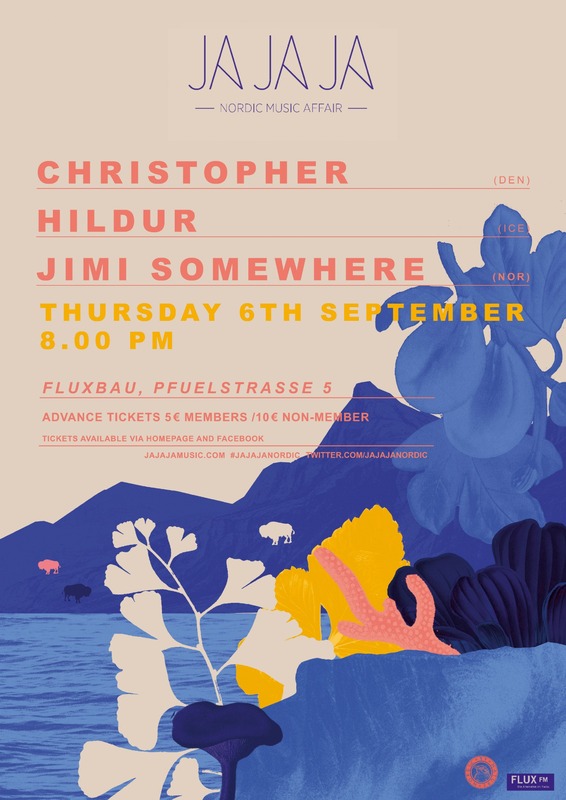 The new season of Ja Ja Ja is almost here, so join us as we get to know Jimi Somewhere better ahead of his performance in Berlin! There’s no better way to get to know someone than be having a dig through their favourite tunes – which is exactly what we have the chance to do with this exclusive Mixtape from Norway’s Jimi Somewhere! 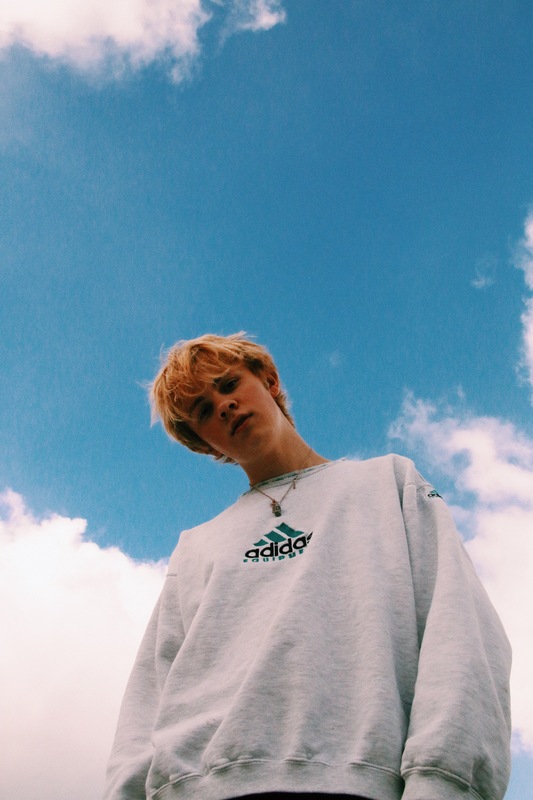 All set to join us at Ja Ja Ja Berlin on the 6th September, Jimi Somewhere is an extremely exciting emerging Norwegian artist that you really need to know about, so read on to find out more about his background, and to listen in to a handpicked mixtape of some of his favourite tracks. Thanks so much for joining us! For our Ja Ja Ja friends that might not have met you yet, can you please introduce yourself? Hello! My name is Jimi Somewhere. I’m 20 years old from Vestfossen, Norway. I’ve been writing music since I was like 6 years old but I met my best friend and producer Milo Orchis in 8th grade and been working seriously on it since then. I love music, movies & everything that’s fun. We’ve been super excited by what we’ve heard from you so far – and we love your latest track ‘Fall Down’ that you released with Hanne Mjøen a few months back – so how did that collaboration come about? And what was the main ambition behind the song? She just hit up me up one day after she saw me perform at this festival and wondered if I wanted to come to her studio. I did and we really clicked and I made that track with her and her team. There wasn’t really any bigger ambition behind it other than to just create something together. We both like each others music so it was tight to collaborate on a track. I haven’t written with another artist like that before so it was a really cool experience. And where would you say the main inspiration for the music you’re currently making comes from? There are certain people I always have in mind while creating music. People like Kanye West, Frank Ocean, Kevin Abstract & Kendrick Lamar but other than like ‘the greats’ I gather most of my inspiration just from my own life. All the ups and downs and all that. I’m also really inspired by the movie The Outsiders right now. We’re VERY excited to have you join us at Ja Ja Ja in Berlin, so what should our audience expect from your performance there? Lots of new, unreleased music, passion and good energy!! Can you tell us a bit about your Ja Ja Ja mixtape? Which tracks did you pick, and why? I started with my own two personal favourite Jimi Somewhere songs: ‘Waking Up’ and ‘The Beach’. I’m really happy with the writing on both of these songs and I still remember so vividly when and where I was when I made them. They mean a lot to me. Newly discovered tracks I added: ‘Drift’ by Choker. Amazing song by an amazing and super underrated artist. His album Honey Bloom is one of my favourites this year. ‘Catalina’ by Roslia is another recent favourite of mine. A Spanish singer with an incredible voice. I also added two songs by two up and coming artist friends of mine, Maxwell Young and James Quartz. They both make really honest and heartfelt music in two different genres and inspire me a lot. Lastly I added ‘Dinner’ by Kacy Hill. Used to be signed to Kanye, but I think she’s indie now. I love her voice and writing so much. Super hyped for whatever album she has coming up. Out of favourite tracks I picked: ‘Apart’ by Milo Orchis. Gorgeous solo track by the guy who produces all of my music. Def one of my all time fav songs. Other than that just some classics like: ‘Camp Green Lake’ by Kevin Abstract, ‘Futura Free’ by Frank Ocean, ‘The Art of Peer Pressure’ by Kendrick Lamar & ‘Fourth Of July’ by Sufjan Stevens. All really important songs in my life that changed me in some way or the other. And finally, what are you most excited about for the rest of the year?! Releasing this EP I’ve been working on for the past year and then going on tour with my friends!